Amidst the seemingly countless waves of change following President Trump’s installation, staying informed and proactive is prudent. 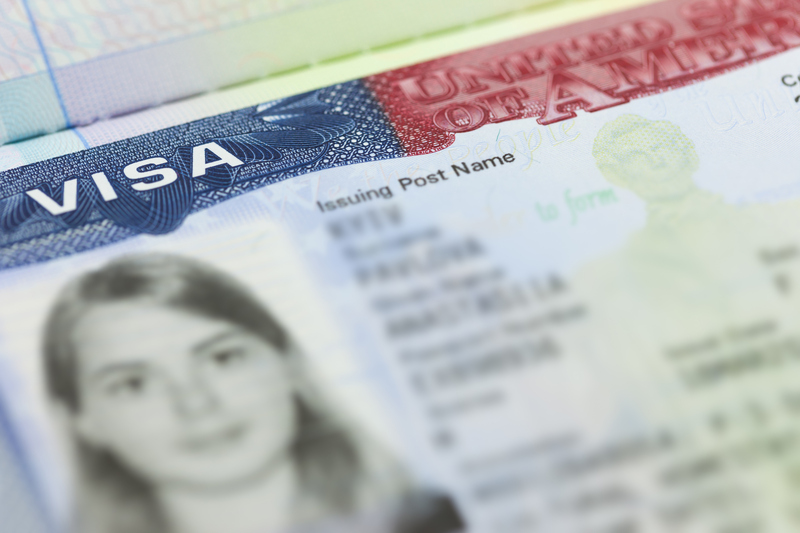 One particularly useful thing to keep an eye on this time of the year is the H-1B visa. There have been talks of revisions to the H-1B program. President Trump has yet to take any formal action beyond his proposals. H-1B CAP visa season is fast approaching, and the best thing to do now is to understand what the visa is and begin preparations if necessary. The H-1B visa is a nonimmigrant, professional work visa that allows U.S. employers to temporarily employ foreign workers in specialty occupations. These visas can be valid for up to 3 years and are renewable at least once. To qualify as a specialty occupation, the job must either require (1) a Bachelor’s degree or higher or its equivalent, (2) a degree requirement which is common for the type of position in that industry, or the job is so complex or unique as to require at least a bachelor’s degree, (3) that the employer normally requires a degree or its equivalent for the position, or (4) the nature of the specific duties is so specialized and complex that the knowledge required to perform those duties is associated with the attainment of a bachelor’s degree, or higher. Jobs in fields such as engineering, computer science, math, and business often qualify as specialty occupations. 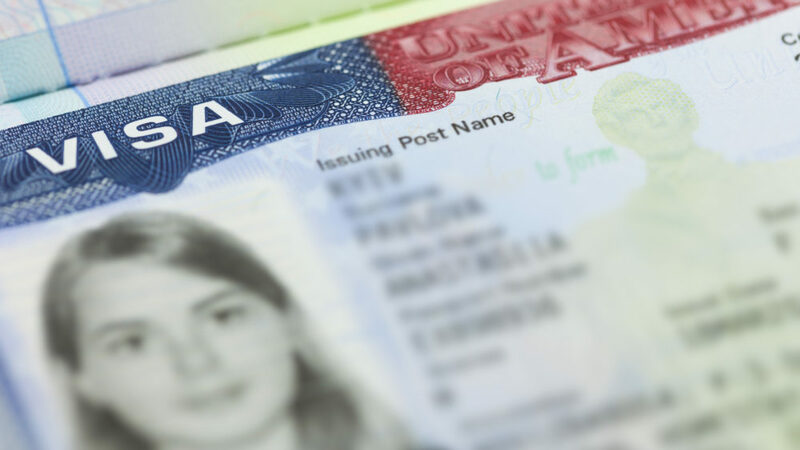 It has been commonly misunderstood that the H-1B visa is available only to individuals who have studied in the United States and have a U.S. bachelor’s degree. Foreign degree equivalents also qualify for this classification. Even if you did not complete a bachelor’s degree in a field related to your occupation, you may still be able to qualify for an H-1B visa based on a combination of education and work experience. For instance, three years of work experience can equal one year of education. Of course, these vary case-by-case and require careful assessment and formal evaluation. Another crucial facet of this visa is filing in time. Current legislation caps the number of H-1B visas at 85,000 slots annually. Each fiscal year, 65,000 slots are reserved for first-time applicants. The remaining 20,000 slots are available only to individuals with master’s degrees or higher. H-1B workers who are petitioned by institutions of higher education, nonprofit research organizations, or government research organizations are not subject to the cap. The quota is often filled up very quickly, usually in the first week of April. USCIS generally receives approximately 2 times the actual cap subject number of 85,000. Randomly selected petitions are then processed by the service. Understanding the H-1B visa and meeting the requirements are one thing, however, navigating the process is something entirely different thing. Here at W & O, we’ve dealt with numerous H-1Bs and would be delighted to assist you with yours. Richard M. Wilner is a founding member of Wilner & O’Reilly, APLC and is Board Certified by the State Bar of California as a Specialist in Immigration and Nationality Law. He is admitted to practice law in the State of California and before the U.S. District Courts for the Central, Northern and Southern Districts of California, the Northern District of Texas, the U.S. Court of Appeals for the Ninth Circuit and the U.S. Supreme Court.